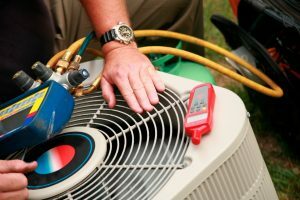 Air conditioners tend to break down during the late summer more than any other season year, especially older units which may finally fail after months of keeping a home cool and comfortable. 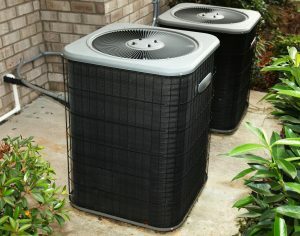 We receive a large number of AC repair calls during this time of year, especially in homes with older air conditioners. And breakdowns late in the season force the homeowner to make a significant decision: repair the damage now and keep the old system running, or replace it with a new system entirely? Only the individual can make that call. 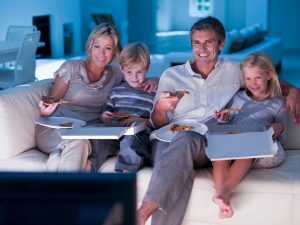 Every home is different, and so too are the specific needs of the air conditioner. There are, however, two factors that can make the decision easier: the state of the warranty and the extent of the costs involved. 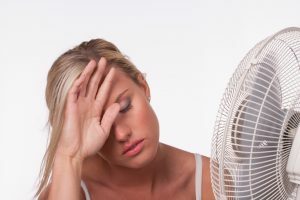 Homeowners with older air conditioners on their last legs would be well-advised to install a new one before the summer heat arrives. With the official start of summer just a few days away, many homeowners are choosing to replace their outdated systems now, in order to better enjoy the benefits when the high temperatures really hit. 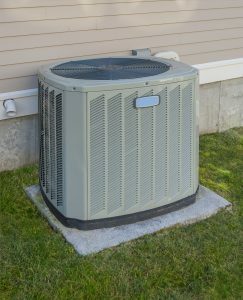 Once the decision is made to replace an older air conditioner, the question becomes what type of new system should be installed. That entails a number of questions to be answered, but the first one on any homeowner’s list should be the power output level of the new system. Water heaters are designed to last for many years, but they can suffer wear and tear just like any other appliance. 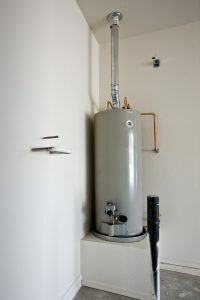 When they run into trouble, it often goes unnoticed since water heaters tend to sit in quiet corners of the home such as the basement or garage. A lack of insulation in those places, combined with the inevitable advance of age can take their toll, and the cold winters in Rye, NY and surrounding communities can add plenty of stress and strain as well. The question becomes when the old heater needs to be replaced, and the steps professionals need to take to do so. Homes in the Rye, NY area typically rely on centralized heating systems such as forced-air furnaces, which generate hot air in a single locale before blowing it to the various rooms of the home via a series of ducts. The system is elegant and efficient, but it might not be possible in some homes, and might make a poor fit in others.